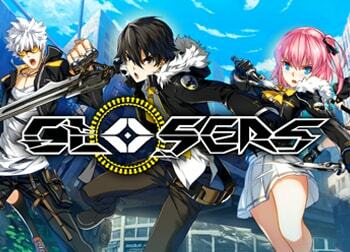 En Masse Entertainment has announced that Violet, the blue-haired, great-sword wielding playable character will be joining En Masse’s Closers roster on July 3rd. She is the final member of the Wolf Dogs team. Violet’s entry is matched with the removal of the Fatigue system from Closers’ English version. The Fatigue system limited every player’s dungeon entries. With its removal, players will no longer need to pay for VIP subscriptions or obtain stamina related consumables to increase the limit on dungeon entries. This will allow them to spend more time pursuing achievements, beating back the inter-dimensional monster invasion and collecting elite loot.